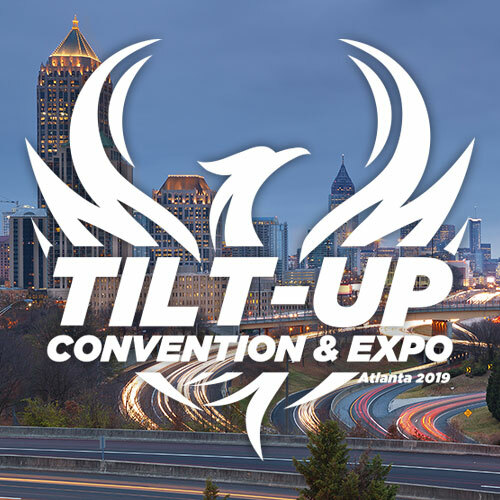 The Tilt-Up Concrete Association (TCA) has announced a call for entries for the 2017 Tilt-Up Awards (achievement, safety, professional and fellowship). The awards will be presented at the International Tilt-Up Convention and Expo Awards Gala, sponsored by Nox-Crete Products Group, on Friday, Sept. 29, 2017 at the iconic Fontainebleau Hotel in Miami Beach, Fla. Brief descriptions of each award program are presented below. Additional information and submittal instructions can be found at www.tilt-up.org/awards. 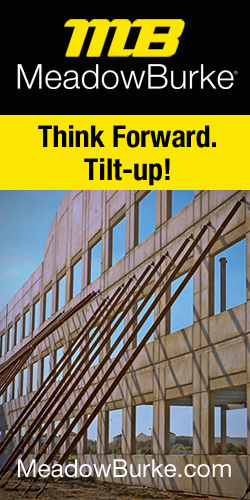 Established by the TCA in 1992, the Tilt-Up Achievement Awards program honors projects that use site-cast tilt-up concrete to introduce new building types, advance industry technology and provide unique solutions to building programs. The winning entries illustrate the variety, beauty and flexibility of the tilt-up construction method. The entry deadline for this year’s program is June 1, 2017. For more information, to view the program guidelines and criteria and to submit a project, visit www.tilt-up.org/awards. The TCA created the Safety Awards program in order to recognize the contractors in the industry committed to maintaining safe working environments on their job sites. The program is named the “Alphonse Engelman Safety Awards Program” in honor of past TCA president and champion of tilt-up construction safety, Al Engelman. Submissions must be received by June 1, 2017. For more information and to download the safety awards submission form, please visit www.tilt-up.org/awards/safety. 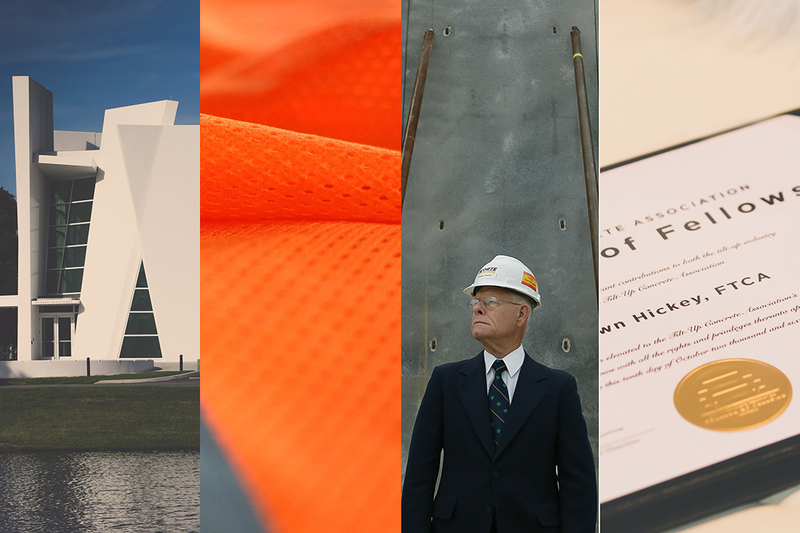 The TCA Professional Awards Program honors outstanding contributions to the field of tilt-up design, construction and innovation. The association’s board of directors will select professional award winners after nomination by the general membership and recommendation by the TCA Executive Committee. Send nominations to mbloomquist@tilt-up.org by July 24, 2017. For more information, please visit www.tilt-up.org/awards/professional. Fellowship is one of the highest honors the TCA can bestow upon an individual. Elevation to Fellowship recognizes not only professional achievement but also significant contributions to the industry and the Association. Submissions must be received by June 1, 2017. Download the criteria and nomination form at www.tilt-up.org/awards/fellows.